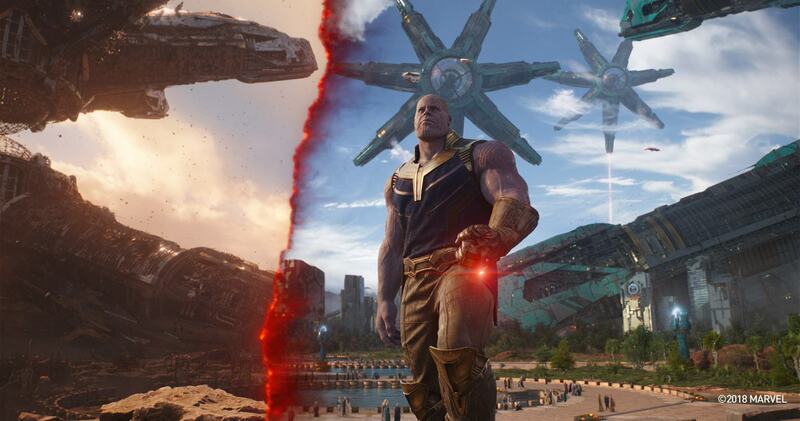 Avengers: Infinity War is nothing if not ambitious. 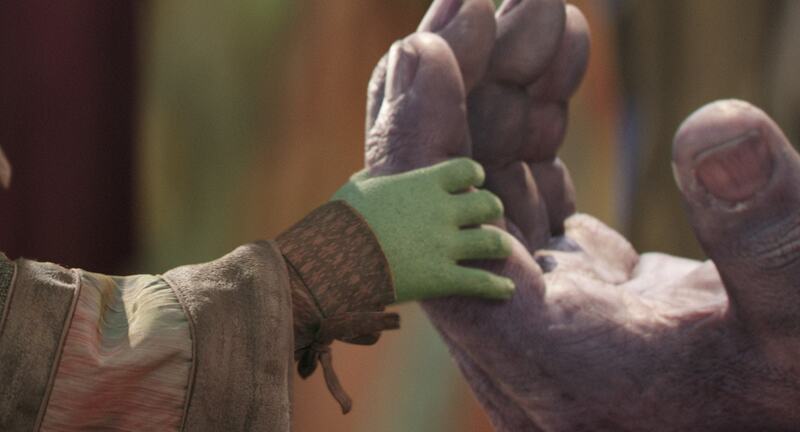 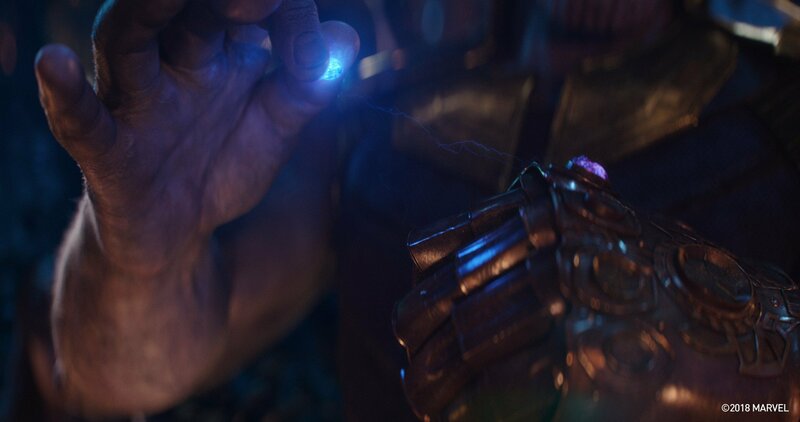 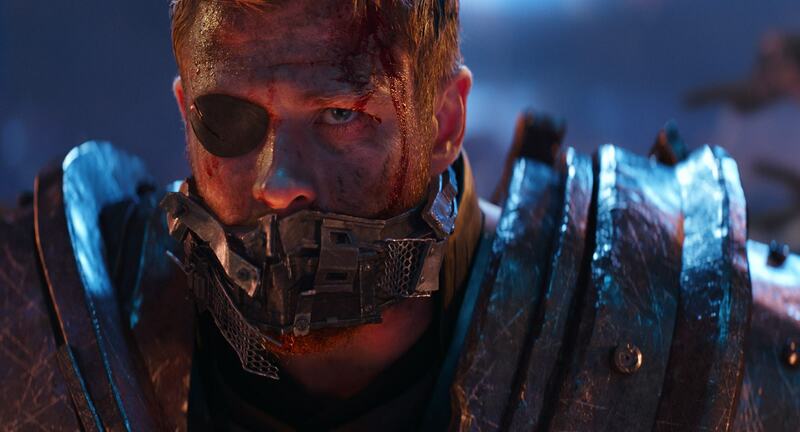 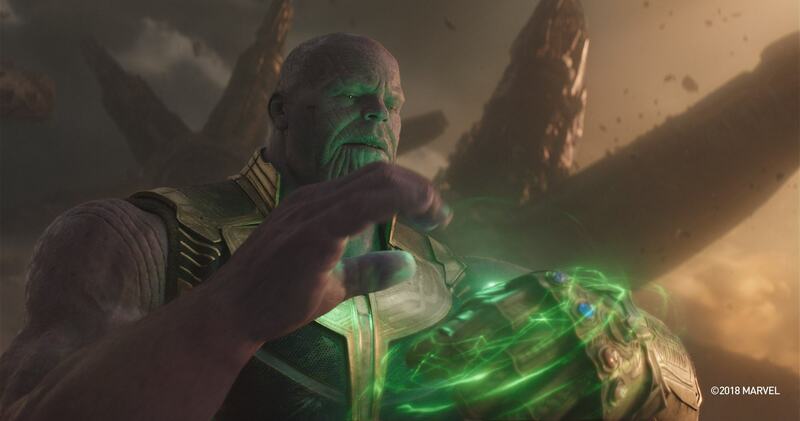 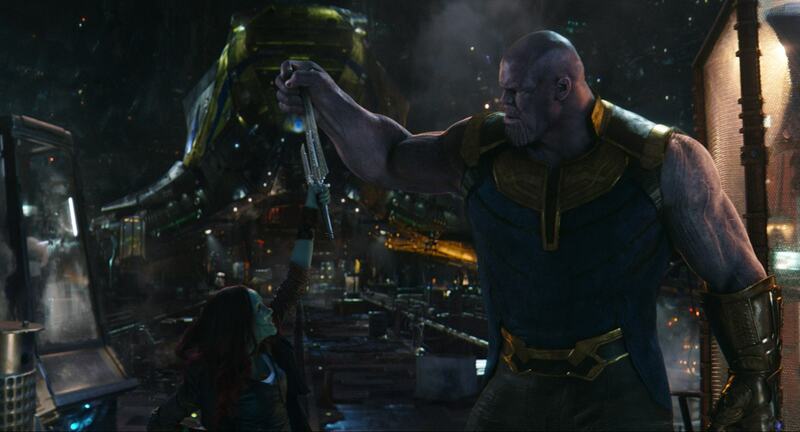 Thanks to its all-star cast and mind-blowing sense of spectacle, the Herculean blockbuster practically sells itself, and one need only look to the box office charts for evidence of Infinity War‘s continued success. 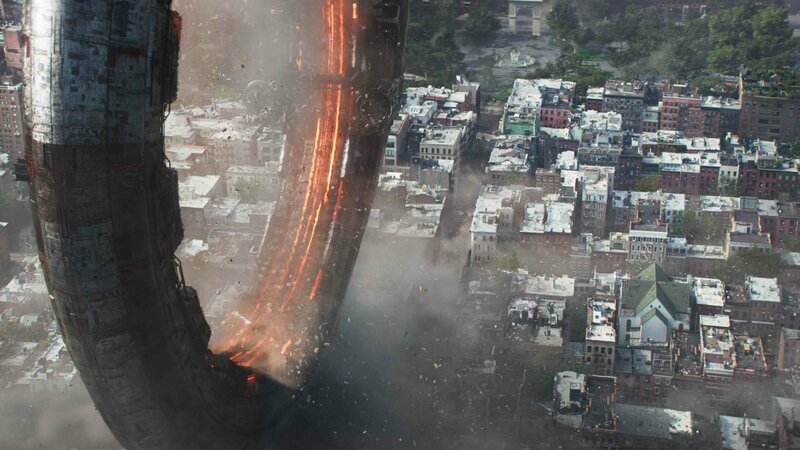 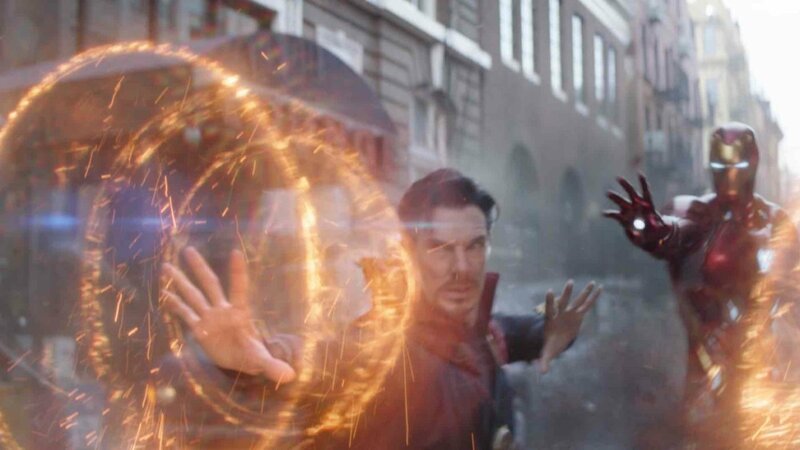 Last we reported, the MCU epic had overtaken Age of Ultron at the domestic box office for a lifetime gross just shy of $1.2 billion, and all signs currently suggest that Joe and Anthony Russo’s monumental crossover will peak at around $1.8 billion. 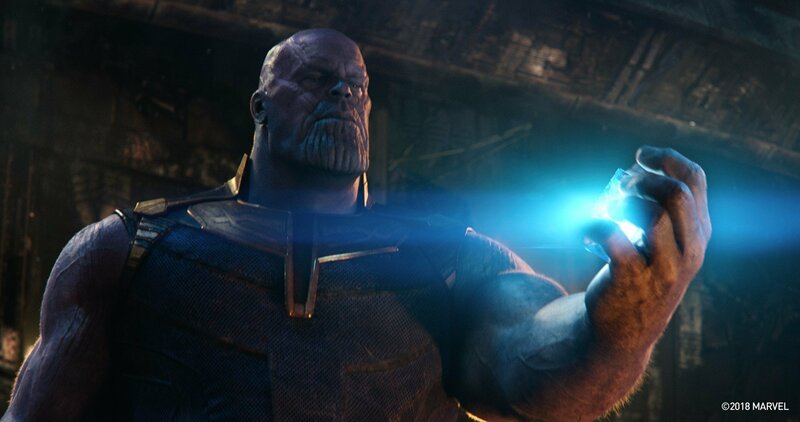 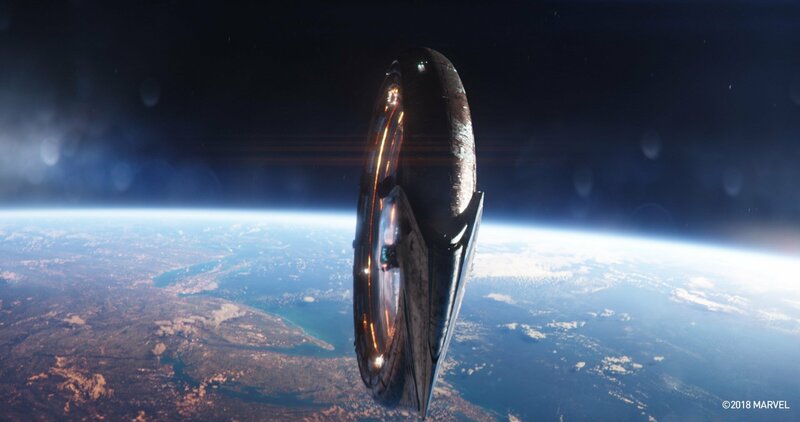 Alas, despite early forecasts, that $2 billion milestone may be just out of reach after all, though we’ll have to wait until the sequel hits China (May 11th) before we can gauge its final tally. 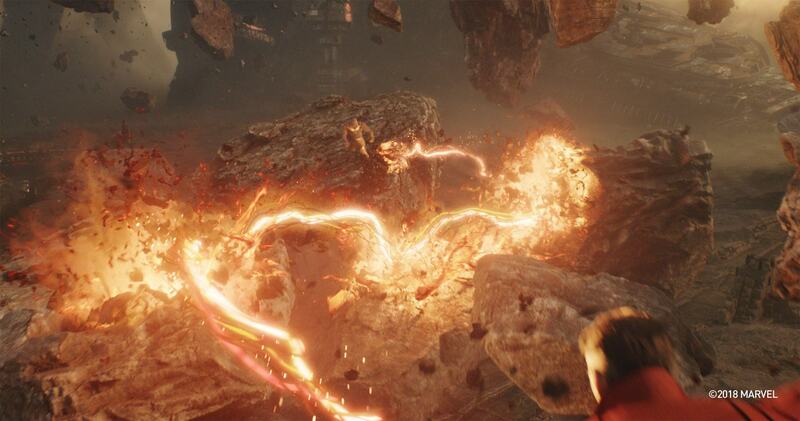 Pretty cool, no? 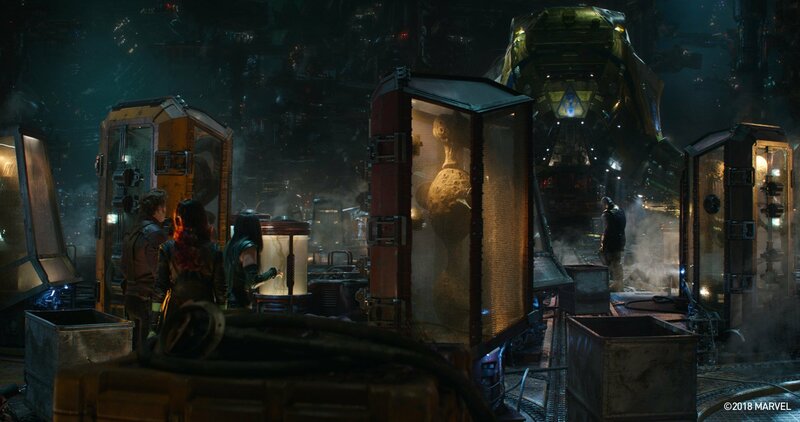 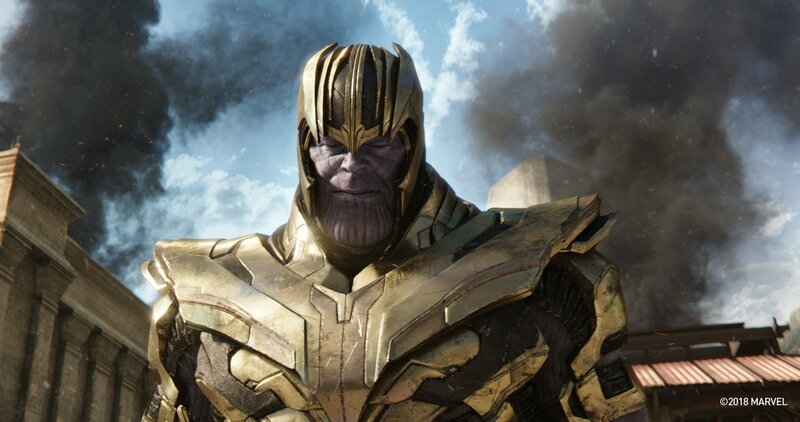 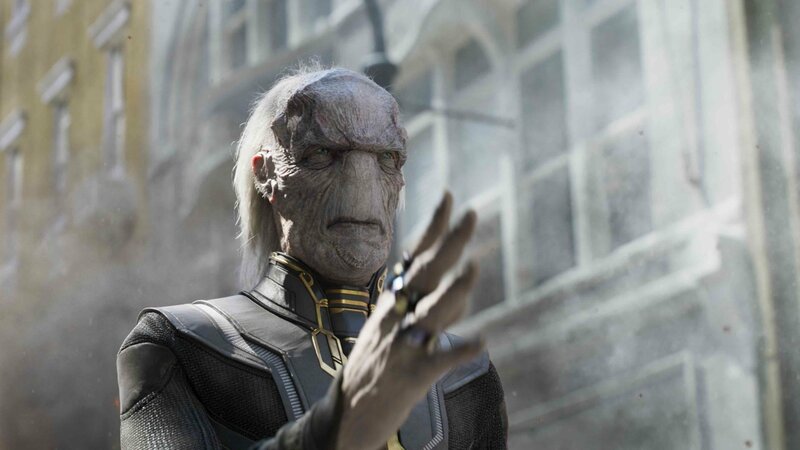 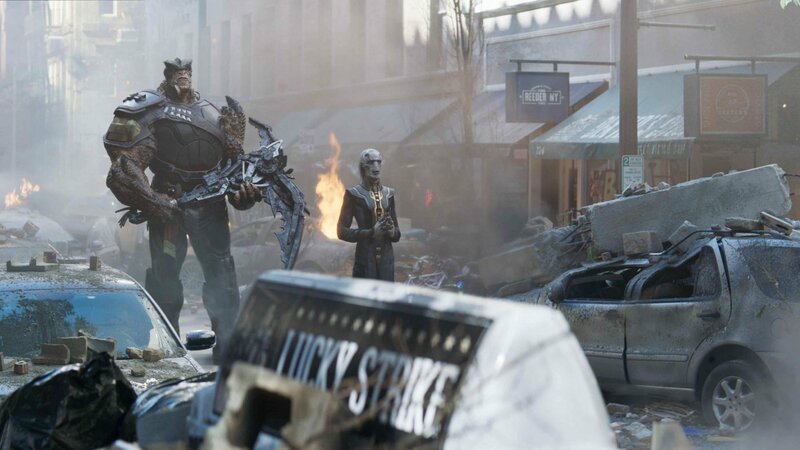 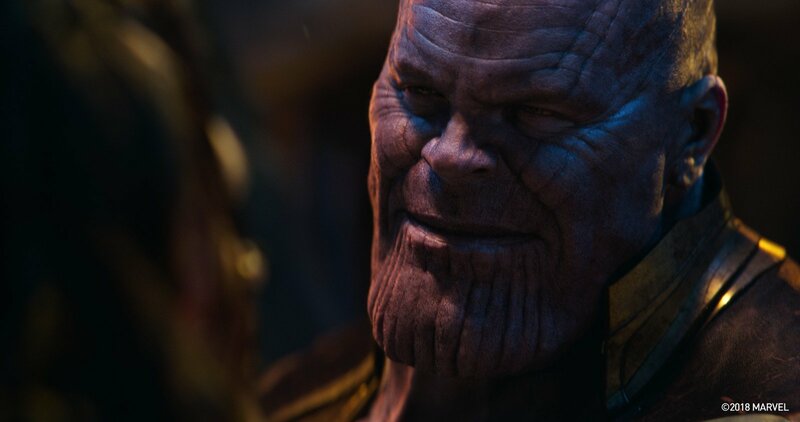 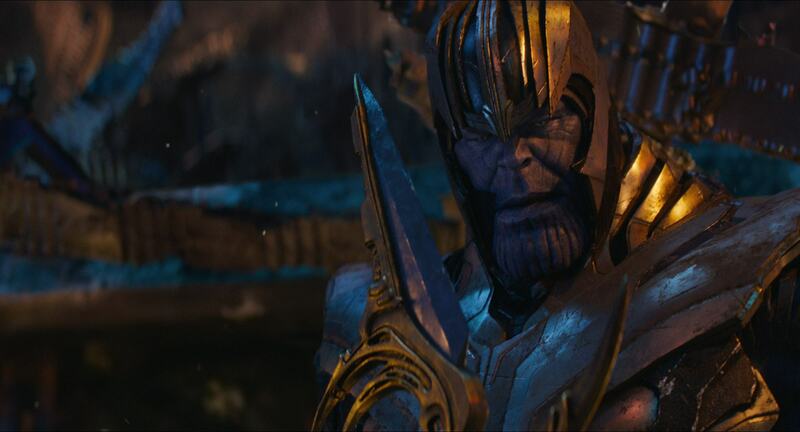 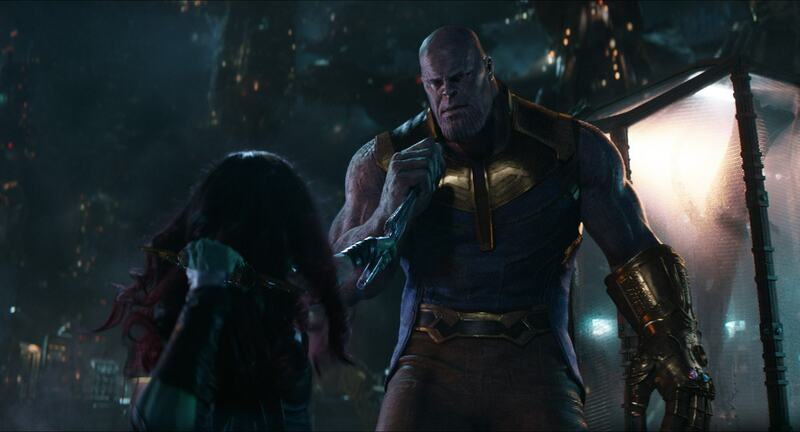 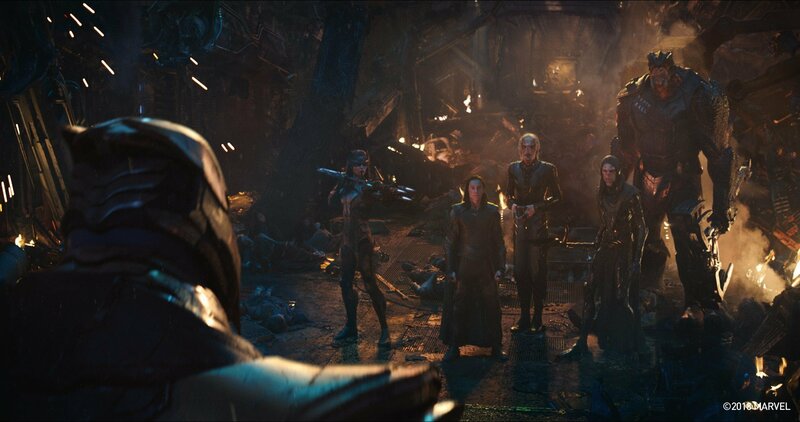 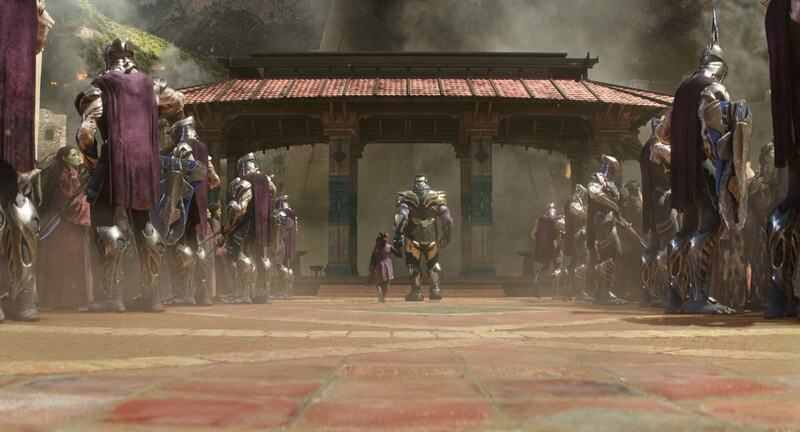 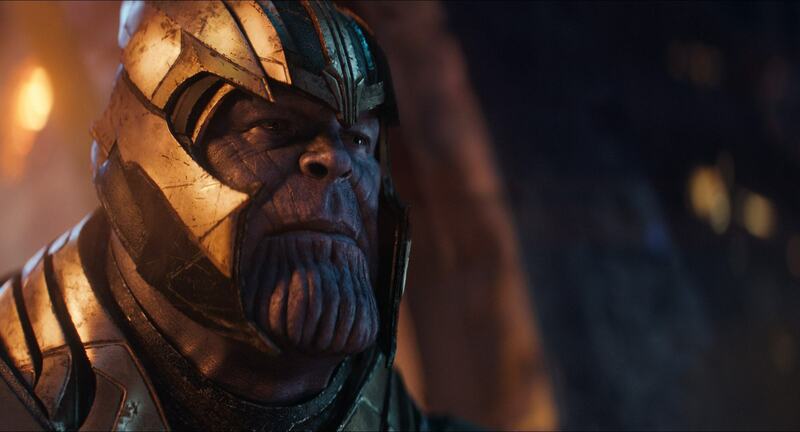 From the sinister Black Order – namely Cull Obsidian, Ebony Maw, Proxima Midnight and Corvus Glaive – to the Mad Titan himself, this is an incredible peek behind the curtain, though you should really wait until you’ve seen Avengers: Infinity War with your own two eyes before you deep dive into a spoiler-ridden gallery. 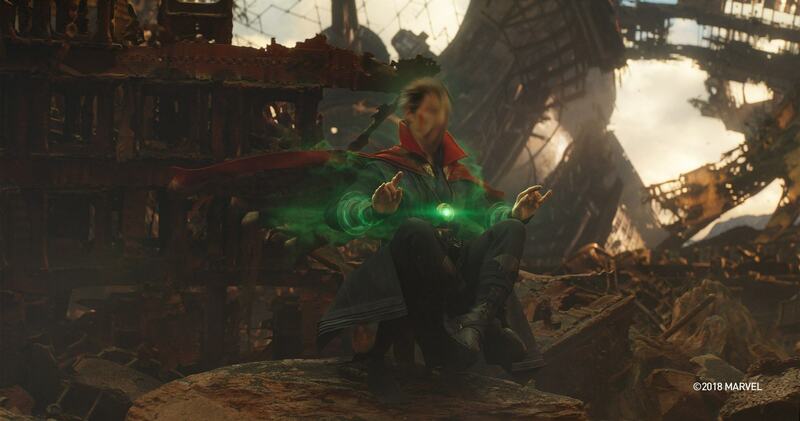 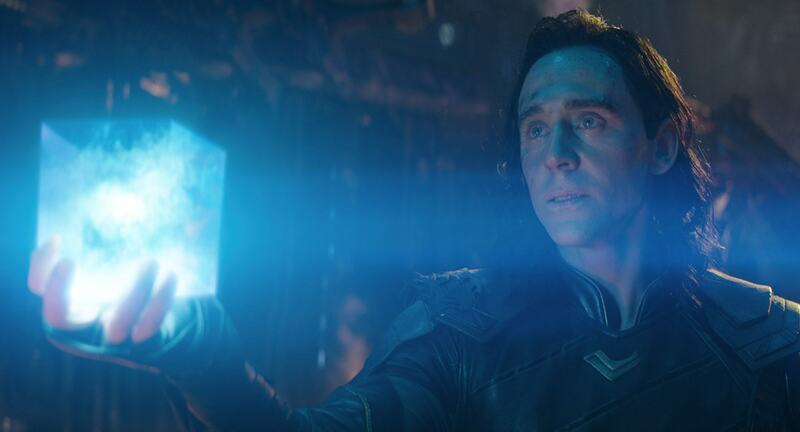 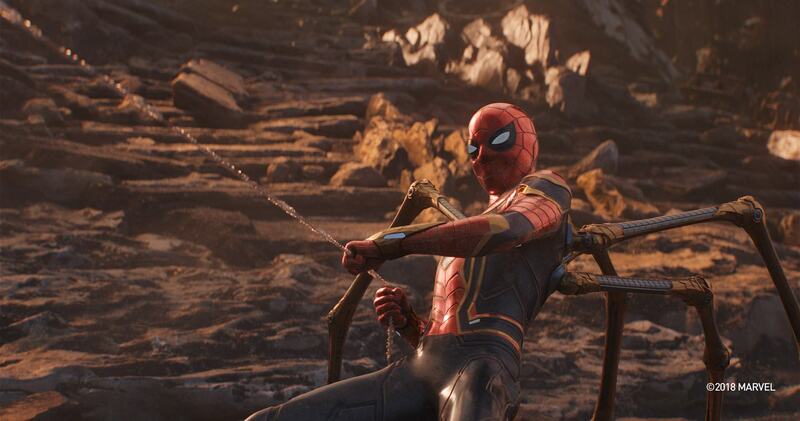 It’s a highlights reel, essentially, as above you’ll see a play-by-play breakdown of Infinity War‘s plot – at least up until the moment when Spider-Man and Iron Man hatch a plan to free the Sorcerer Supreme from the clutches of Ebony Maw. 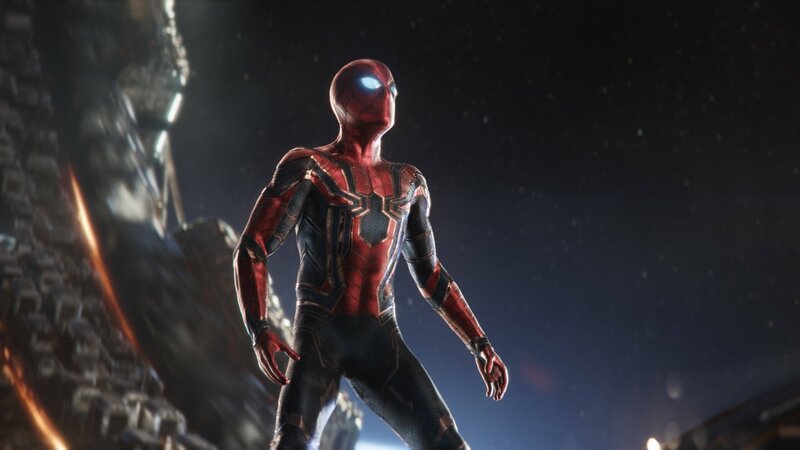 And it seems the subsequent scene included one or two improvised lines from Tom Holland and Robert Downey Jr.
More on Avengers: Infinity War as it comes in.